31,09 € прибл. 2.260,81 руб. 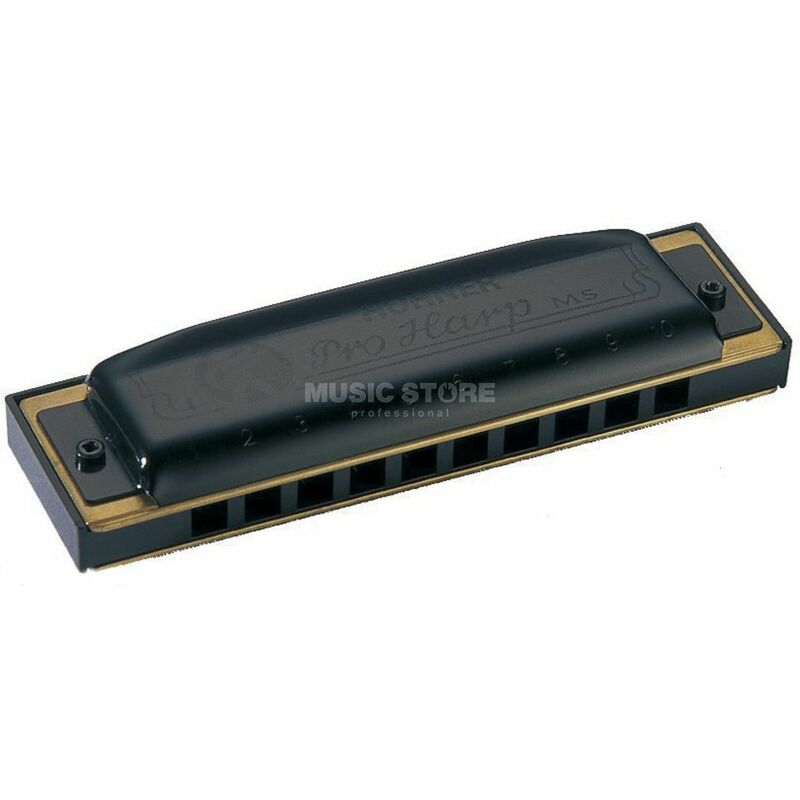 The Hohner Pro Harp MS F Harmonica is a diatonic harmonica in F offering durability and a powerful sound combined with a stylish, slick appearance. More and more professionals are turning to this harp for its extreme durability, consistent, powerful sound and unique appearance. A well kept secret among performers looking to add an MS model to their arsenal of Special 20s and Marine Bands.